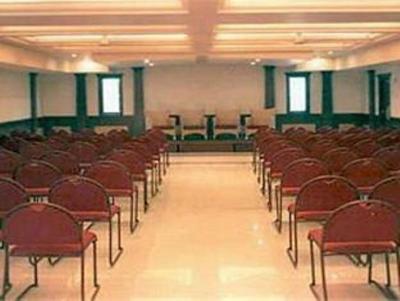 Hotel Nandhini is a 3-star property in Bangalore, about 5 minutes' drive from Cubbon Park, The Aquarium, St. Mark's Cathedral and Venkatappa Art Museum. Free Wi-Fi is available in public areas, and parking is free. 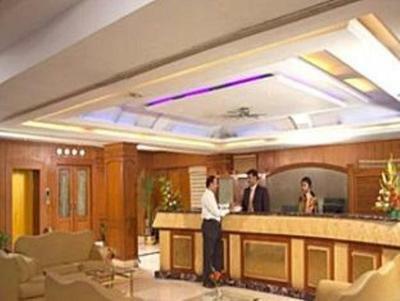 Luggage can be stored at the 24-hour front desk. 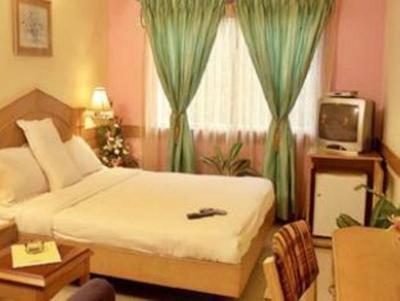 Simply furnished, all rooms come with a personal safe and satellite TV. Private bathrooms are equipped with a bathtub. Other attractions like Vishweshwaraiah Museum, The High Court and the Planetarium are also a 5-minute drive away. 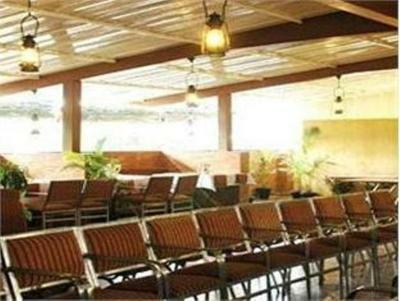 It is 3.7 mi from Bangalore Railway Station and 21 mi from Bangalore Airport. 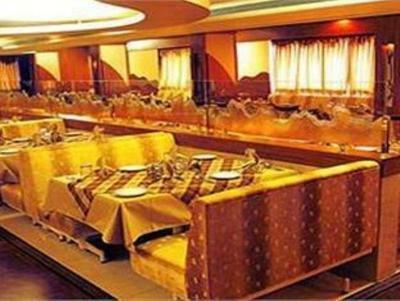 Nandhini Andhra Restaurant serves both traditional Indian and Andhara cuisines. Room service is available 24 hours. 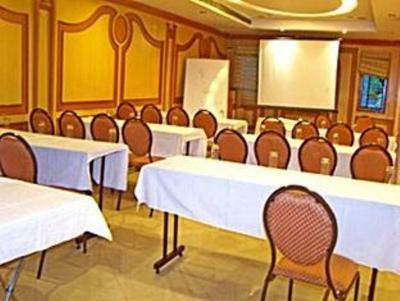 Guests can arrange day trips at the tour desk, or request for meeting room facilities. Laundry services are also available. 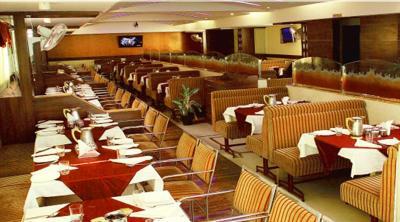 This is our guests' favorite part of Bangalore, according to independent reviews. 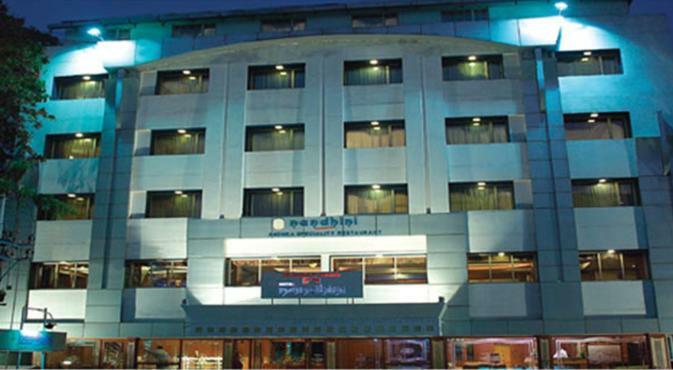 When would you like to stay at Hotel Nandhini - St. Marks Road? This room comes with a satellite TV and safety deposit box. Private bathroom has a bathtub. 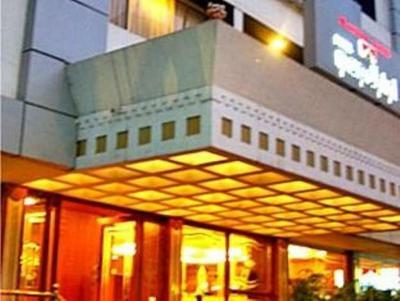 House Rules Hotel Nandhini - St. Marks Road takes special requests – add in the next step! 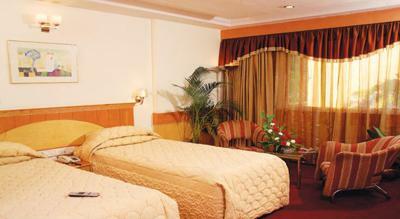 One older child or adult is charged INR 350 per person per night in an extra bed. 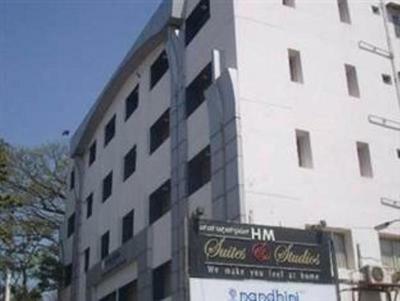 Hotel Nandhini - St. Marks Road accepts these cards and reserves the right to temporarily hold an amount prior to arrival. 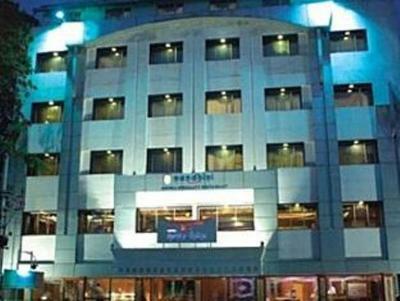 it's not suitable for business travellers as Hotel is not maintaining ,Booking.com should review the hotel facility before adding such hotels in future . This is my advise . 1. The Bathroom was basic. We expected a more spacious and more equipped bathroom. 2. 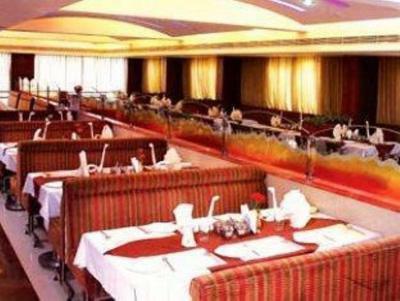 The restaurant was not to our taste and comfort. It was more of a bar than a restaurant. 3. We could not get a taxi on the day day we checked in. The hotel also could not help us and we missed a function. The cleanliness of the place was good. Frequent Power failures. No generator backups. Unwanted phone calls in the late night form the intercom. The location of this hotel is extremely good. when i stayed for a day more than 5 times power off. Morning around 30 Mins power was shut down. Food Excellent. Location ok only old furnitures and doors etc.